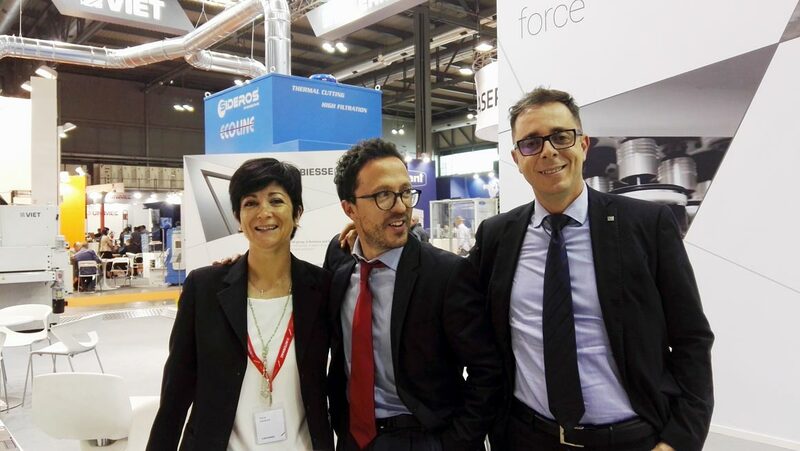 Commercial Director Franco Angelotti reflects on the presence of Intermac at this event, which for the first year ever was held at the Rho exhibition centre in Milan. 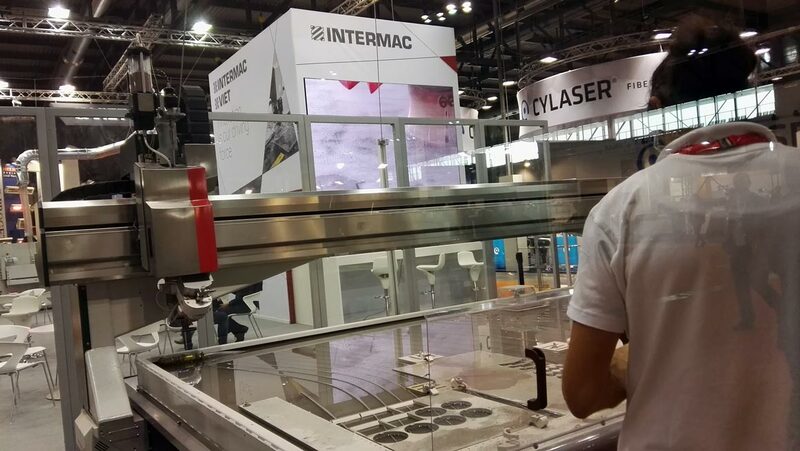 “The participation of the company in the Lamiera trade fair certainly represents a major positive for Intermac, and interest in the company's technologies has been confirmed by a steady influx of visitors, welcomed by a team of staff that has recently been strengthened even further, with new members engaged with a view to responding fully to the growing demands we receive from the market”. 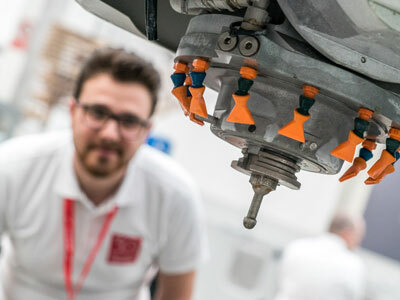 The Waterjet technology installed on the Primus Series range took centre stage on the stand, with the new Primus 402 version which is designed to meet the need for a product that can adapt to evolutions in terms of materials, as well as to the changing practical requirements of the market. 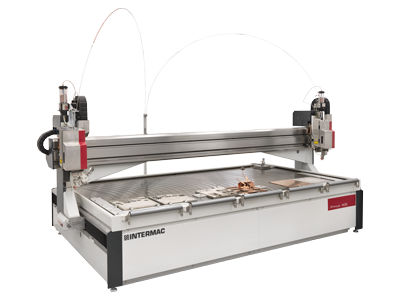 Waterjet cutting is a machining process that can cut nearly all ferrous and non-ferrous materials, via a high-speed jet of water containing an abrasive dust at pressures of up to 400 MPa. 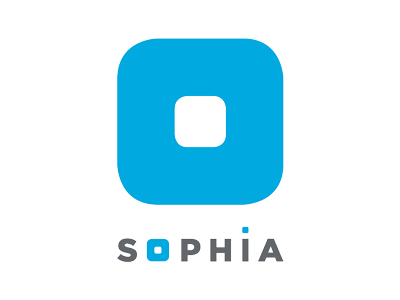 This technology enables operators to optimise both machining costs and productivity. Intermac solutions for the metal processing industry are extremely versatile, and are therefore widely used across many sectors, and are perfect for both small-scale artisan applications and large industrial companies. 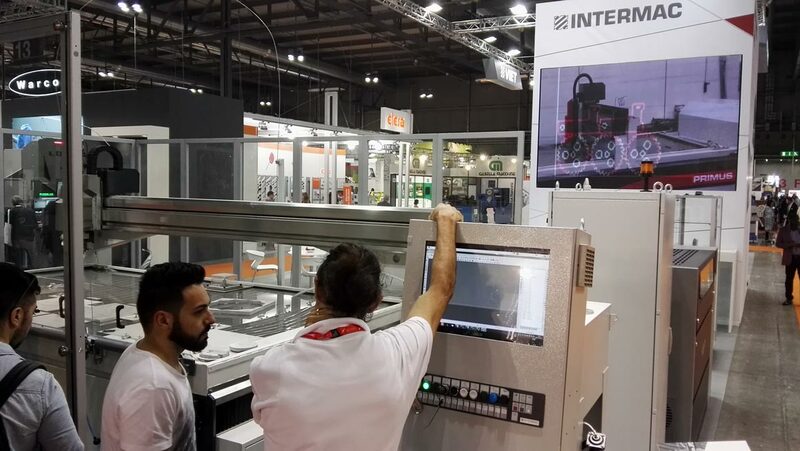 "Intermac solutions for the metal processing industry," continues Franco Angelotti, "are extremely versatile, and are therefore widely used across many sectors, and are perfect for both small-scale artisan applications and large industrial companies". The next occasion at which Made in Intermac innovations dedicated to the metal industry will be showcased is set to run from 7 to 10 November, at the Blechexpo trade fair in Stuttgart.